Hey Paul, just looking at your website. 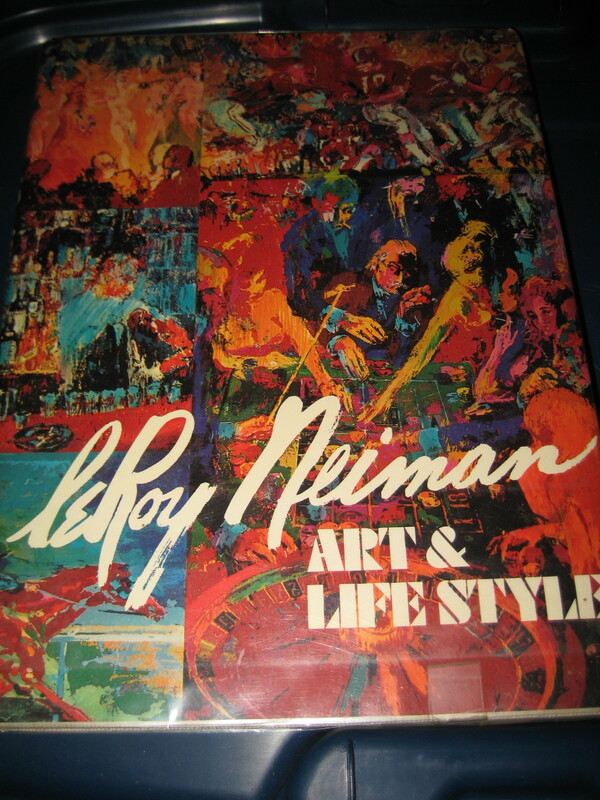 I have one of these Leroy Neiman books. What’s it worth?